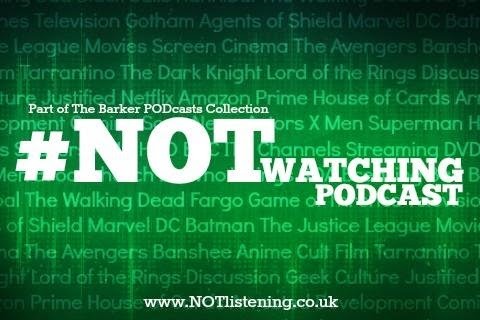 On this week's exceptionally well-timed #NOTwatching Podcast we're talking about the latest film in the 50 year franchise, the loss of both Leonard Nimoy and more recently and shockingly, Anton Yelchin, whose work in the recent Green Room would be rude not to mention, which also featured a certain Mr. Patrick Stewart in an uncharacteristically evil role. It's all come gloriously full circle. 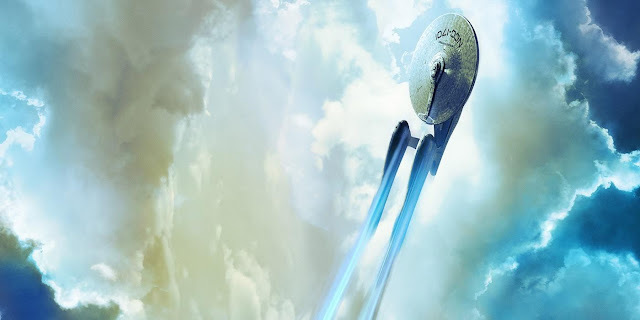 Happy Big 5-0 Star Trek!